420.00 sqft. - 1100.00 sqft. Aashima homes is an elegant project that promises to deliver superior specifications and features for people who do not wish to compromise when it comes to comforts and lifestyle. With everything grand and beautiful, the project certainly makes the residents' money worth investing. The project takes pride in its homes that have ample cross ventilation to ensure the free passage of fresh breeze and natural light and at the same time offers an unmatchable level of privacy for families. 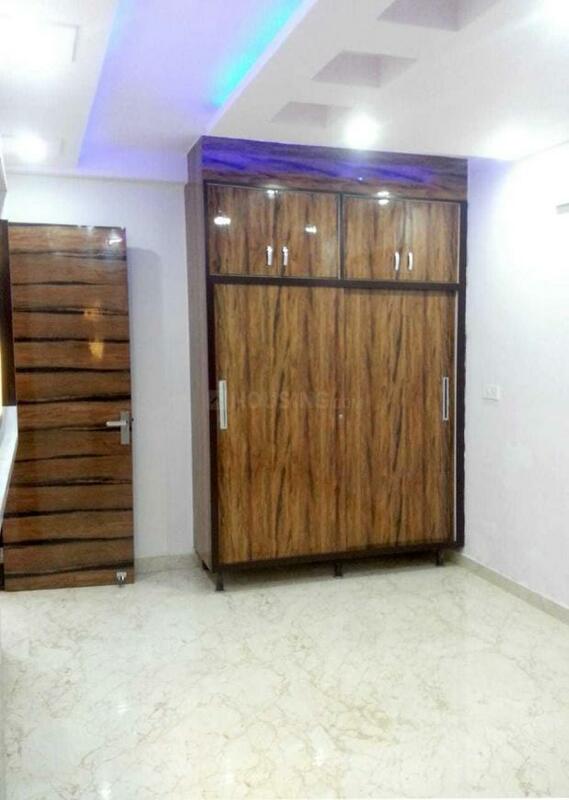 Strategic location advantage-- Direct metro to Noida, 15 Min. drive to Airport, 25 min drive to Gurugram. 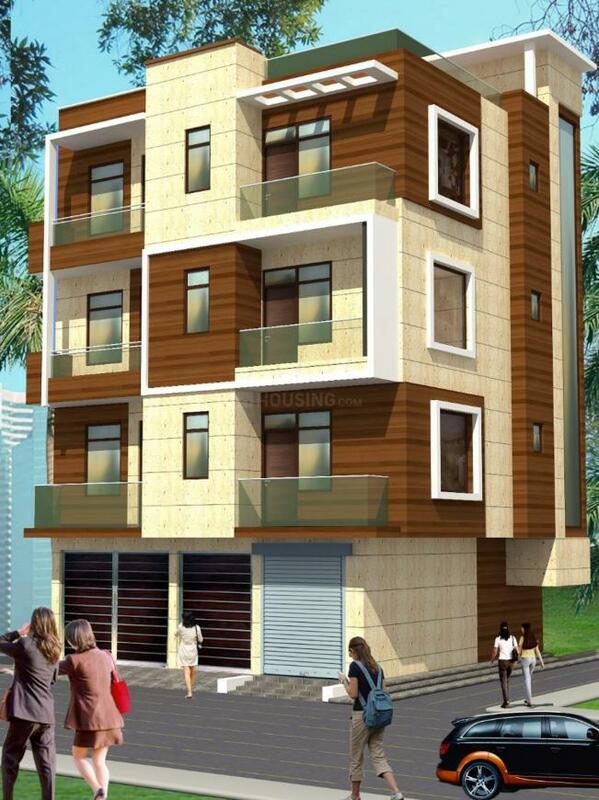 Thoughtfully Designed Apartments. 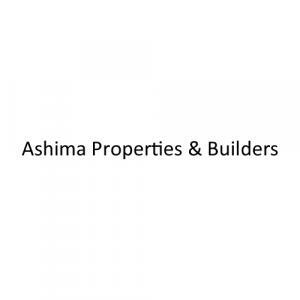 Ashima Properties & Builders is a renowned builder, based in New Delhi. Known for creating unique life spaces, this Real Estate firm has carved a niche for itself in the industry. With its creative designs, innovative methods and precise execution, this Company has completed a number of successful projects with many more in the pipeline. They have built a reputation for themselves for their core values of trust and transparency that has helped them earn the trust of their valuable clients. 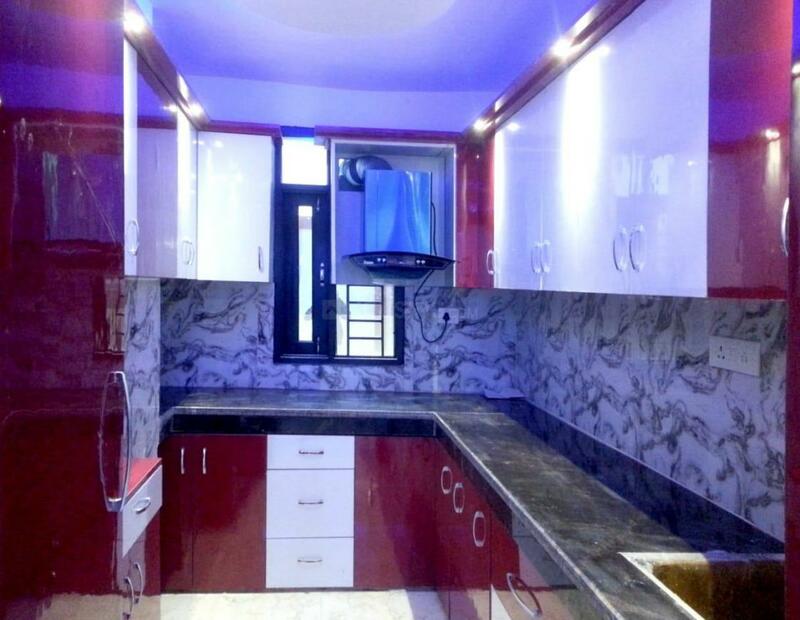 Each of their projects are reflection of their sheer hardwork and commitment to offer the best. Driven by the aim to set new benchmarks each time, Ashima Properties & Builders is traveling on the path on unhindered success.